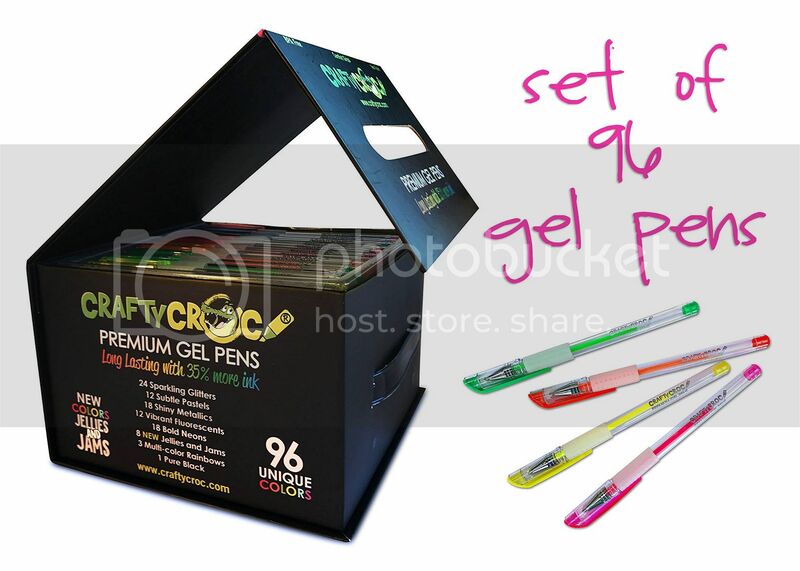 If someone on your list loves gel pens, this special gel pen multipack is a must have. 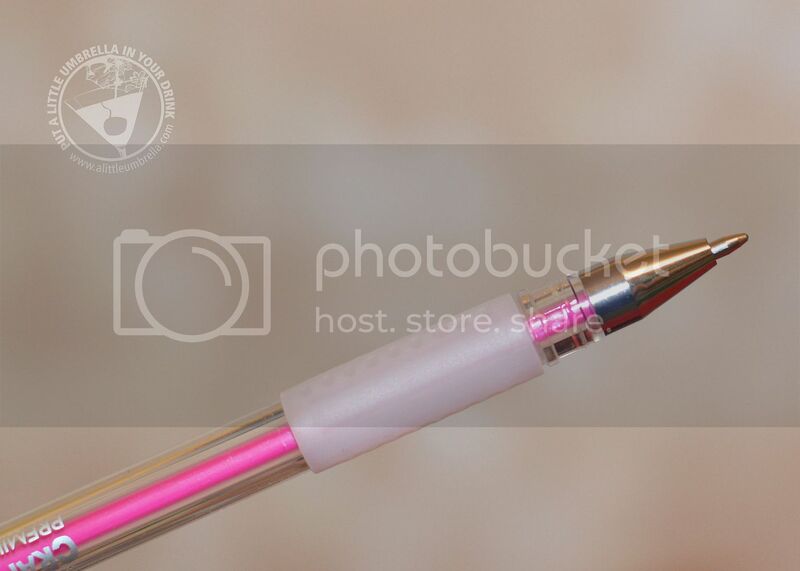 It includes a whopping 96 unique colors. 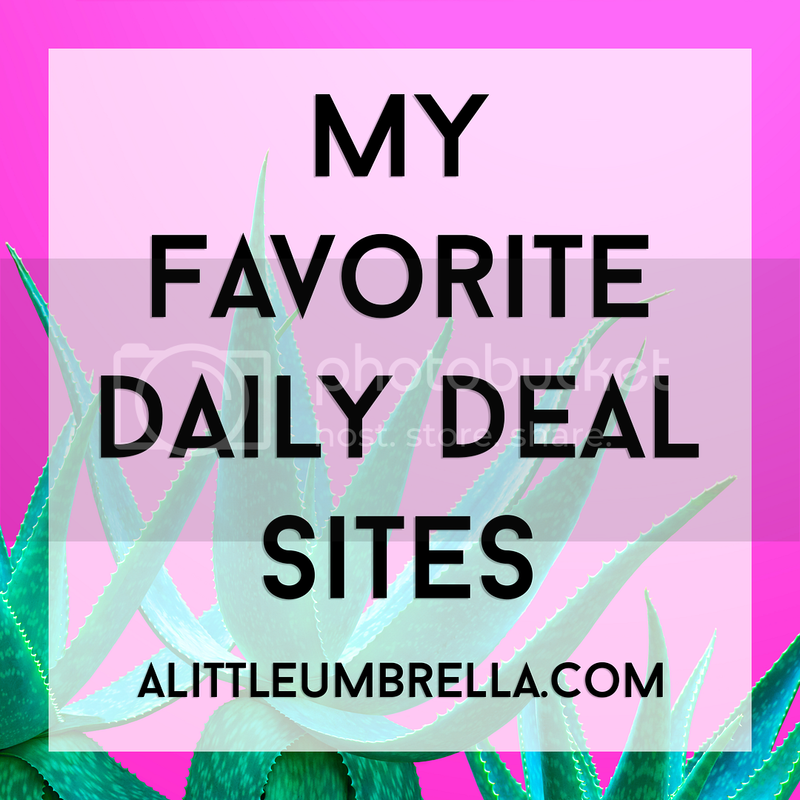 Oh and by the way, it is under $30! 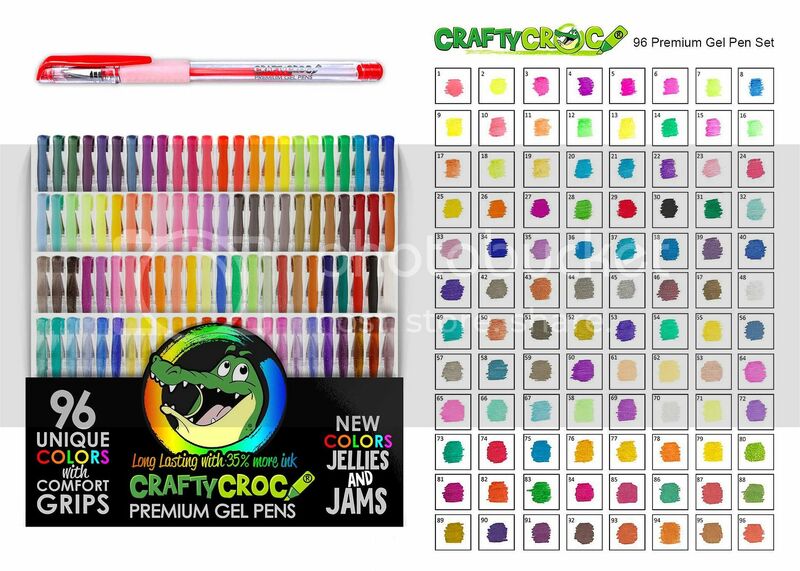 This set from Crafty Croc comes complete with an integrated premium carrying case, super soft comfort grips, and non-toxic inks that let you color in organized style! 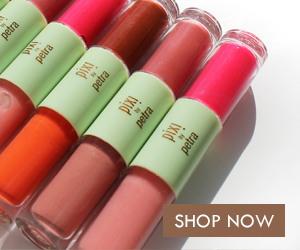 The 96-color variety collection contains no duplicate shades so you get maximum color selection at a value. In addition to the exclusive new colors “Jellies & Jams,” you also get a wide variety of rainbow shades, luminous glitters, bold neons, and more. This unique color selection uses high-quality inks that won’t smear or bleed, and lay down thick color on light or dark surfaces without skipping. 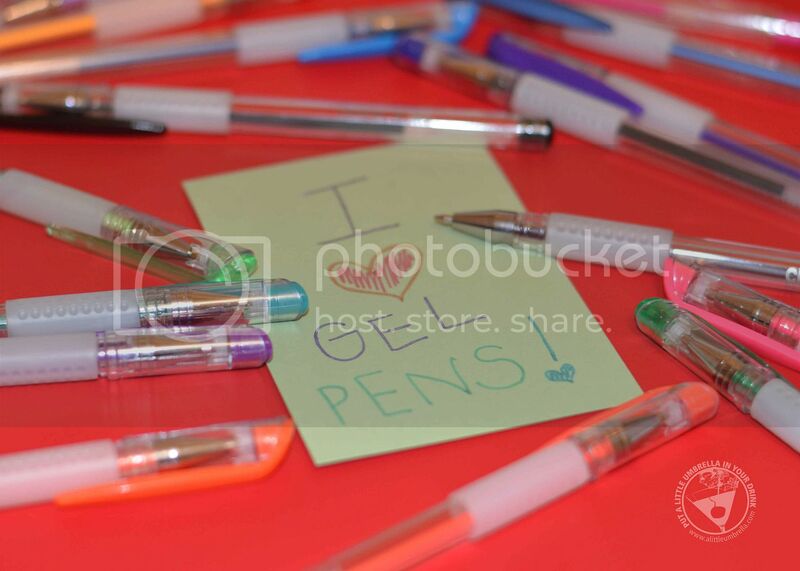 Each pen is loaded with 35% more ink than standard pens, which means you’ll have more time to be creative. I was quite impressed with the quality, considering this set is under $30! Soft silicone grips allow you to comfortably write, sketch, doodle, and design without hand fatigue. 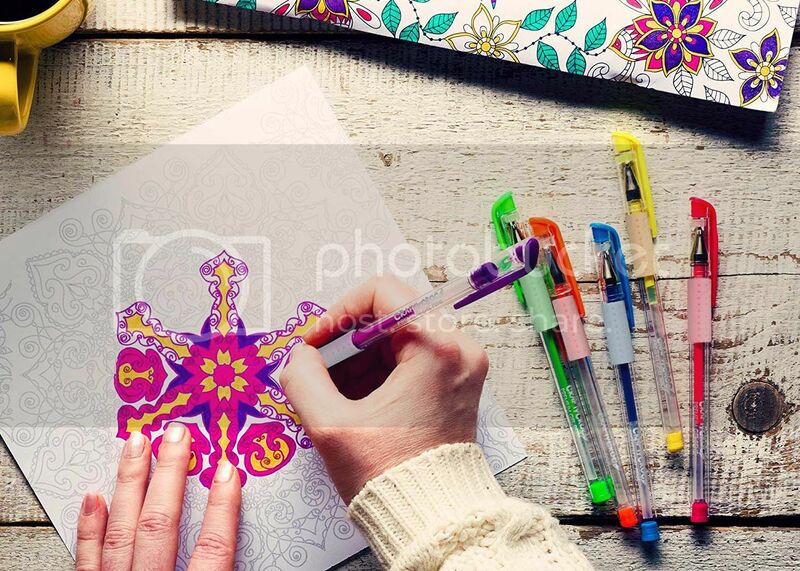 When coloring detailed mandalas or zentangle designs, you can draw neatly in the lines. 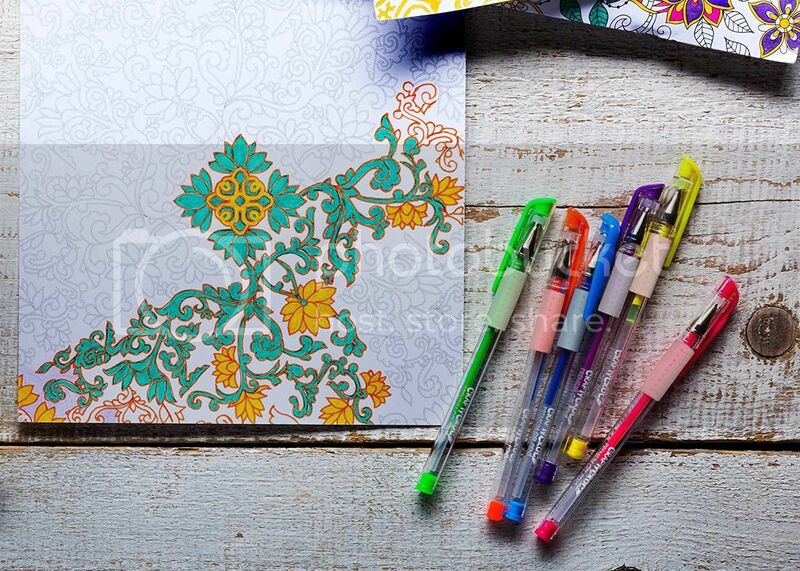 Swirl and scribble to your heart’s content with 35% more ink than other pens. 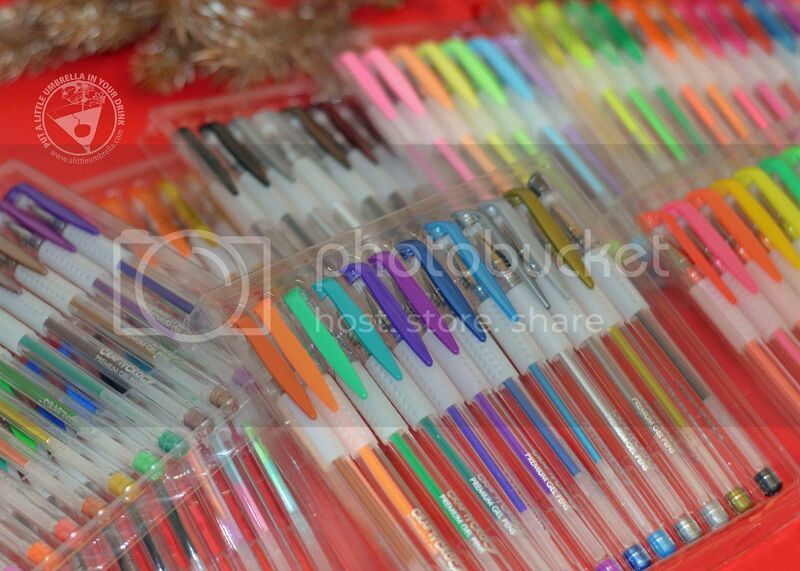 That’s the same amount of ink as would be in 130 standard gel pens, all packed in to 96 pens. An innovative packaging cube comes with a handle and magnetic closure to double as a reusable travel case for your new pen set. Bring your colors with you wherever you go! As the perfect addition to teen journaling, adult crafting, or child-safe drawing, this gel pen multipack has something for everyone. 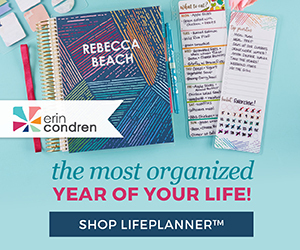 They are excellent for writing, so you can add extra flair to your to-do lists and class notebooks. The students in my class are obsessed with gel pens. They are always asking me if they can use them to color or complete assignments. They would go bonkers if I took this set into the classroom! 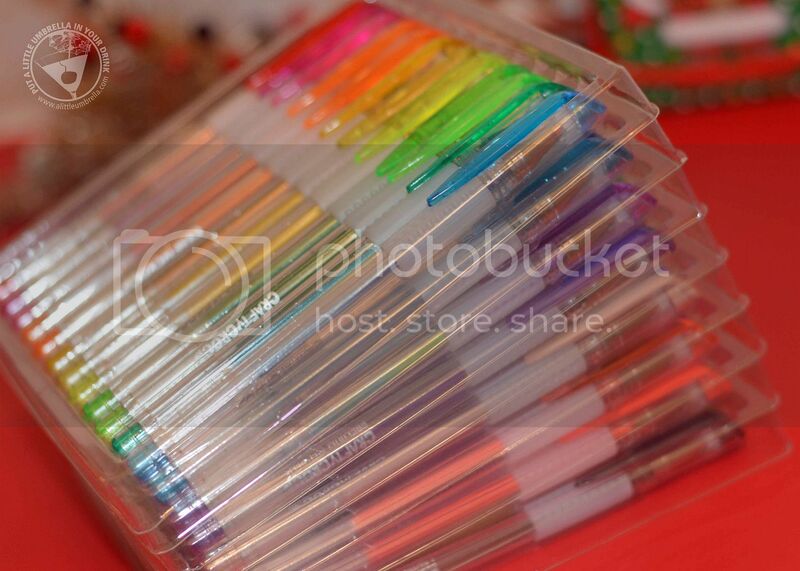 For Christmas, birthdays, or just because, treat that special someone in your life to a gel pen set. 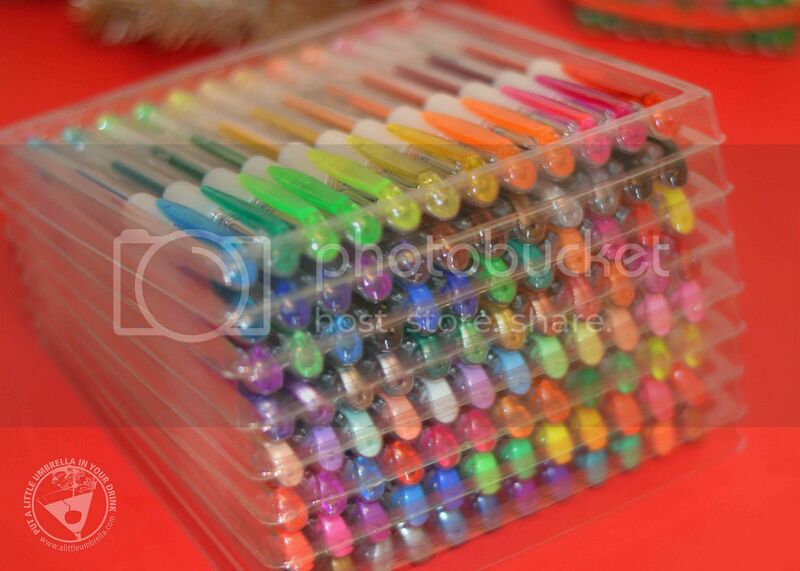 Pick up a 96-count gel pen set today and start designing your next craft, diary entry, or writing project! Connect :: Visit craftycroc.com to check out all of their premium art and craft products. 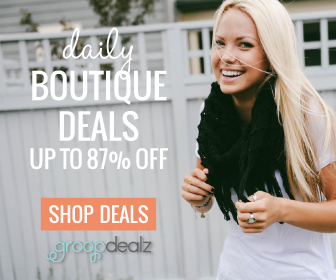 Connect with Crafty Croc via Facebook and Twitter. 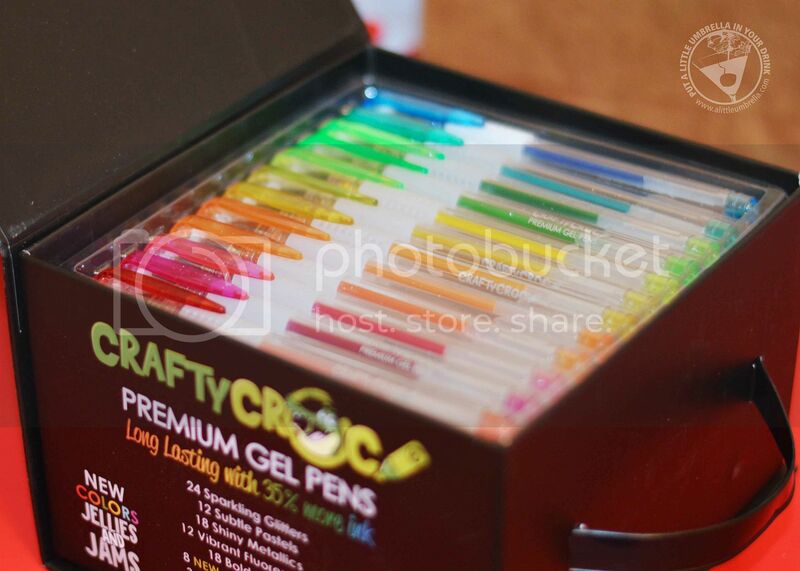 Buy It :: You can purchase the full set of 96 Crafty Croc Gel Pens for $29.99 via Amazon.